Metallized Polyester Film CBB Capacitor 2200pF/2KV 222J. Metallized Polyester Film CBB Capacitor. Cross Reference: 332G2000V. Metallized Polyester Film CBB Capacitor 3C662J 662K. 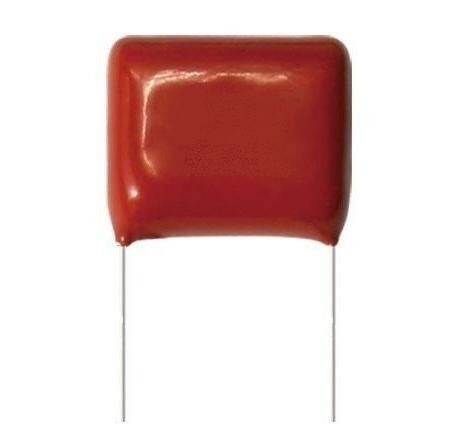 Polipropilena Capacitor 10mm ±10% 12x5x8mm 2200pF 222K 1KV.